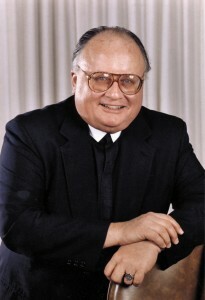 Brother Patrick Ellis of the District of Eastern North America passed away on February 21, 2013 at De La Salle Hall, Lincroft, NJ. Viewing from 2:00 – 4:00 p.m. Viewing in the De La Salle Chapel from 5:30 – 7:30 p.m.
Mass of Christian Burial at 8:00 p.m. Viewing from 10:00 – 11:30 a.m. Prayer Service in the Chapel at 11:30 a.m.